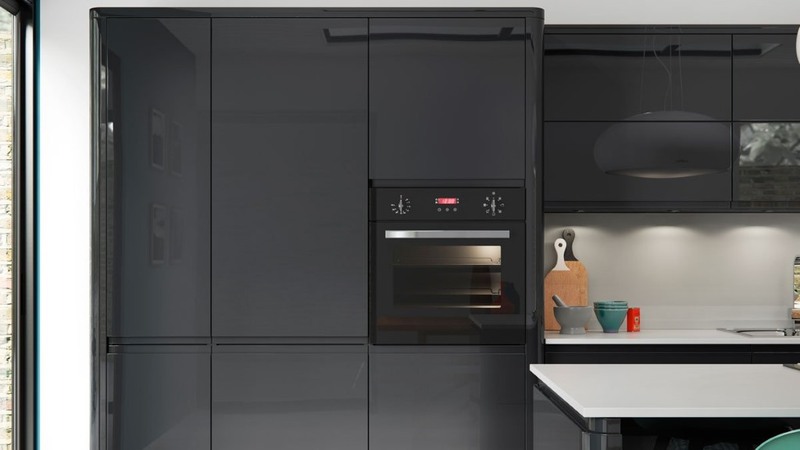 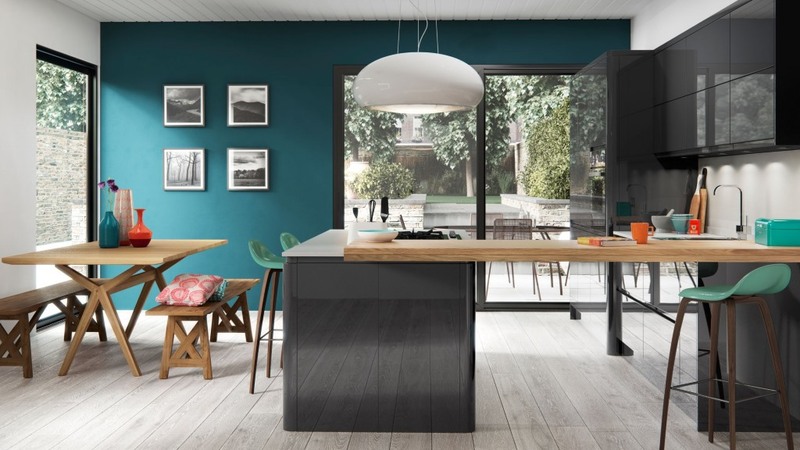 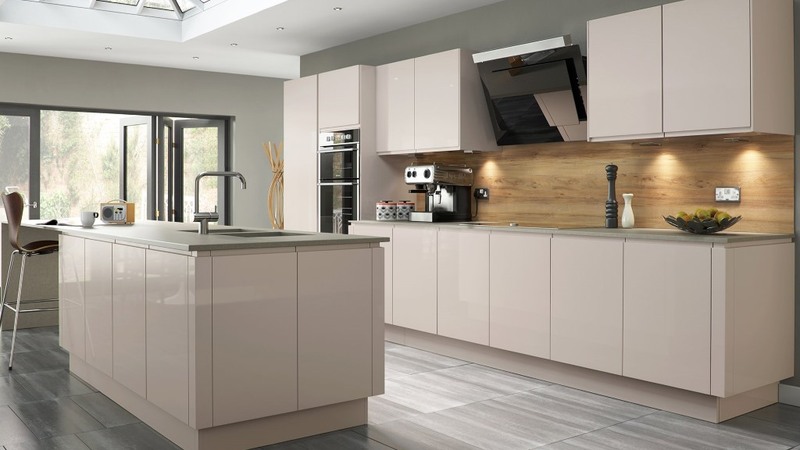 The Welford is a high gloss kitchen from Multiwood. 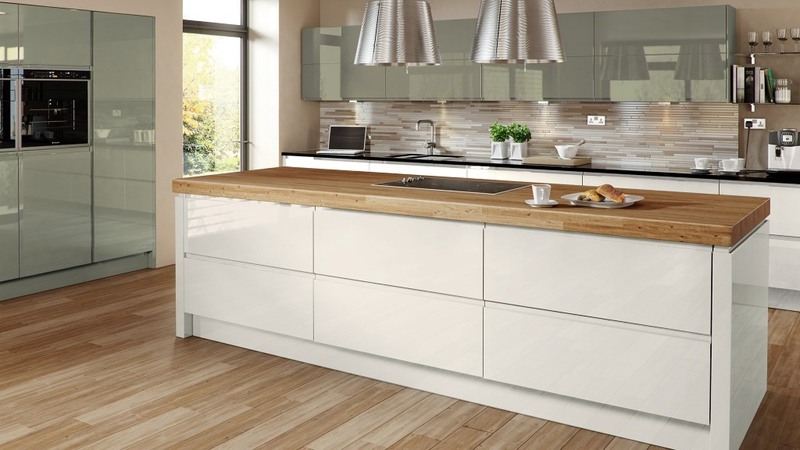 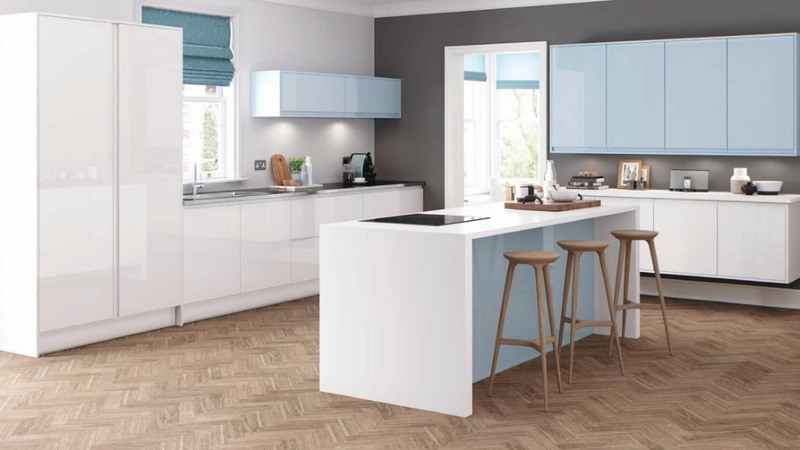 The handleless design display sleek lines throughout the kitchen doors and matching accessories. 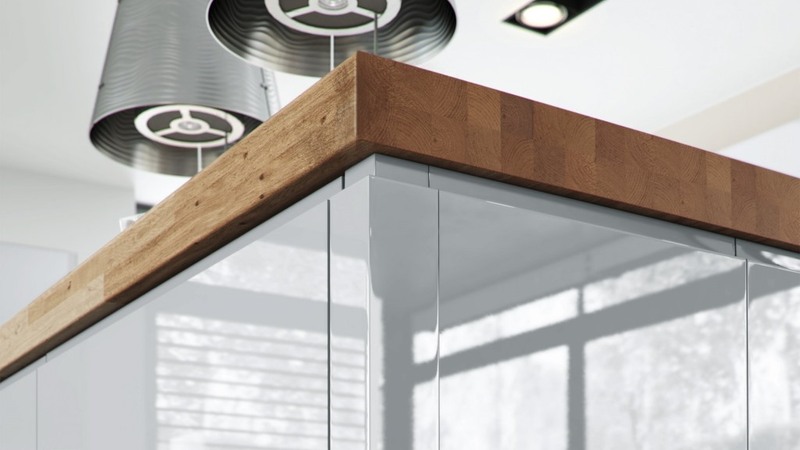 It is available in seven high gloss finishes. 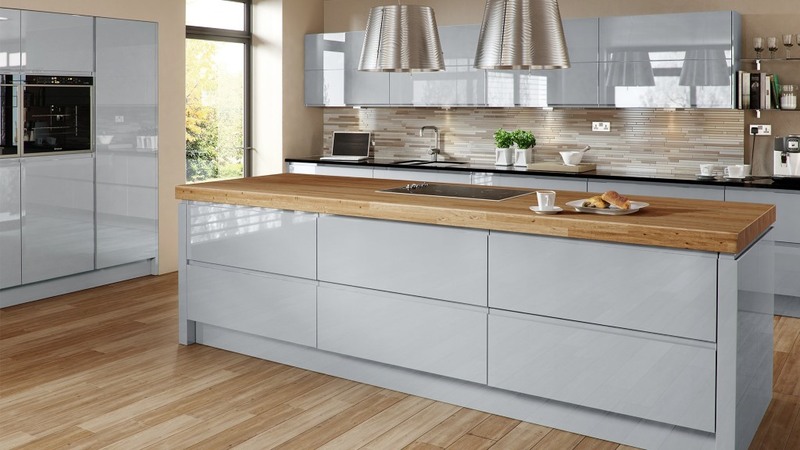 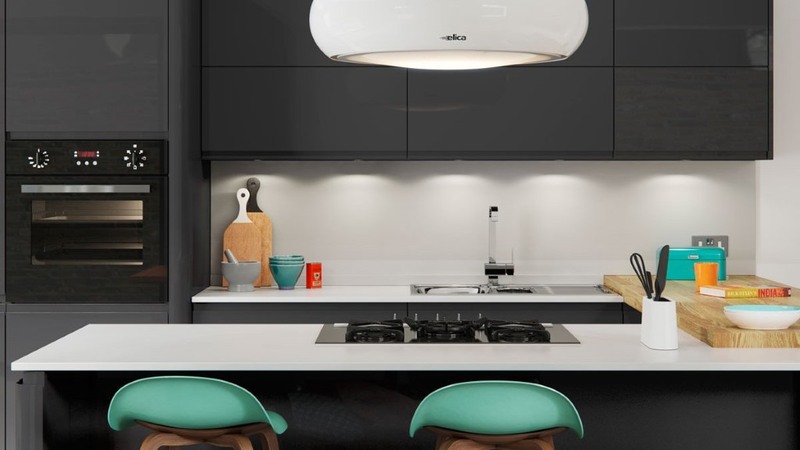 These can be combined to create unique combinations for a stunning kitchen design.